The vehicle Mounted Remote Wireless Audio Video Transmitter is the ideal solution for establishing rugged wireless video links in all environments including high-speed motion and urban environments. 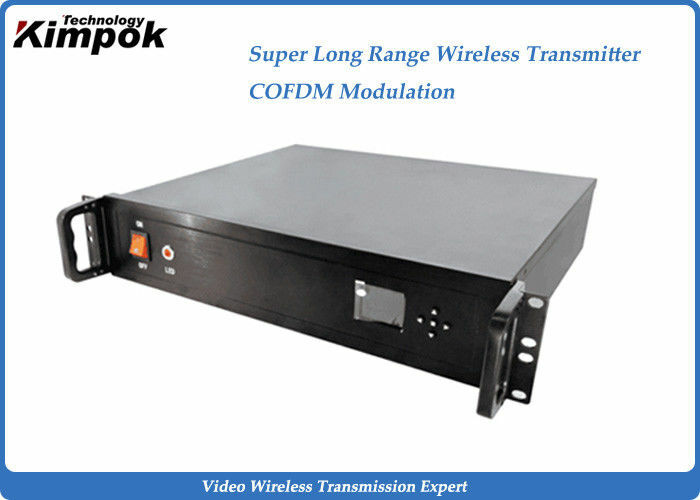 Especially, the latest technologies of COFDM modulation and H.264 video compression ensure high quality of NLOS (non line-of-sight) transmission. This system is high-powered and can realize longer transmission range with stable, real-time and high definition images. This product can be mounted in a car or helicopter to transmit real-time audio and video to the commanding center.Suitable for Car to car,boat to boat,vehicle to fixed station,boat to fixed station,helicopter to fixed station Which can be also as a repeater,can go up to 100km LOS/NLOS distance if working with high gain omni-directional antennas. Inset high-powered amplifier and cooling fans. Stable transmission with omni-directional antenna. COFDM modulation and H.264 video compression. 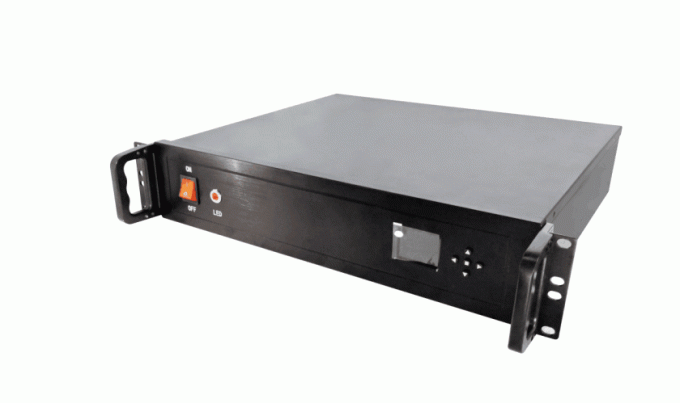 Rack mountable design, can be installed in a car or helicopter. Good transmission with high definition image and stereo audio. Kimpok is the wireless security provider of choice for police departments, private investigators, UAV hobbyist, and federal agencies nationwide, in large part due to our range of wireless video transmission devices. Our selection of state-of-the-art wireless video transmitters and receivers, wireless video links, antennas, and wireless sensors, are designed so you can place your cameras where you need them, without the concern of running video cable.